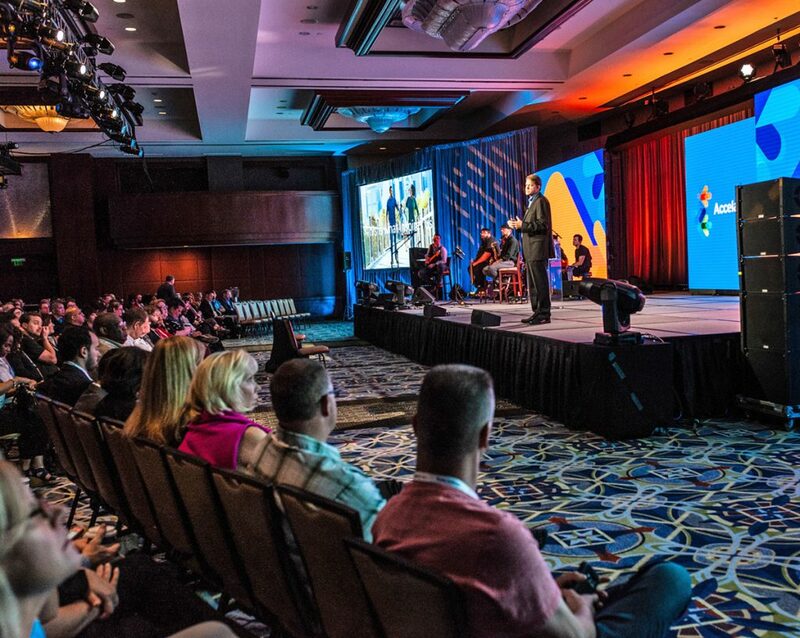 After three days of keynote talks, breakout sessions, panels, product demos and networking, officials in government technology space closed Accelarate, Accela’s customer conference, by honoring agencies and individuals that had made an impact in their communities. 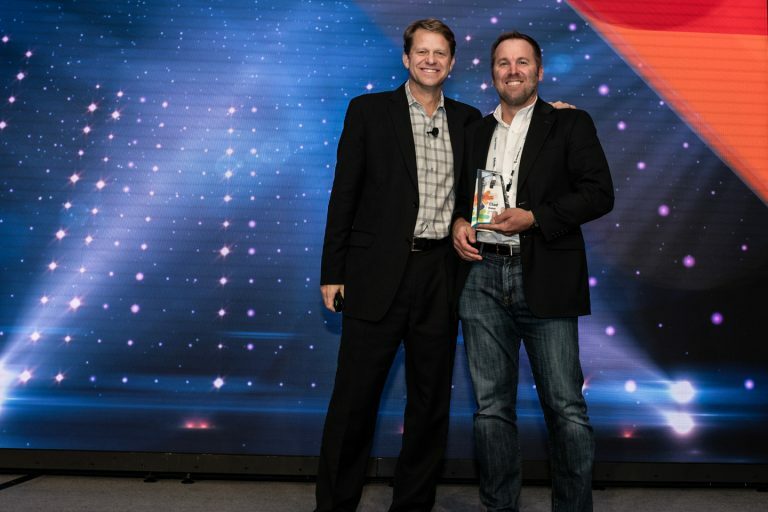 On Friday, Accela’s Chief Product Officer Jonathan “J.K.” Knight announced the winners of this year’s Trendsetter Awards at the Atlanta CNN Center. 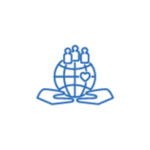 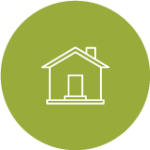 Awardees represented a divers mix of cities and counties from across the U.S. Each distinguishing themselves in the innovative ways they leveraged Accela’s Civic Platform to improve services and the lives of residents. Under the theme of “Governing the Future together,” the 10 winners were selected based on categories that looked at how the localities and individuals were preparing their communities for the future by harnessing new technologies, automation methods, digital strategies and other modernization methods. See below for a complete list and description of the 10 winners. 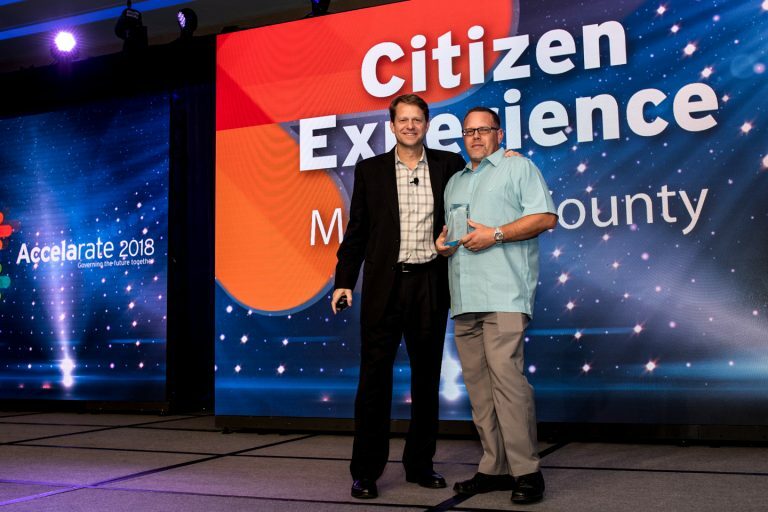 Citizen Experience, Maricopa County, AZ — Recognizing an agency that has radically improved the delivery of government services to its citizens by creating a consumer-like, citizen-friendly online experience to process requests, protect residents, identify problems and resolve issues rapidly. 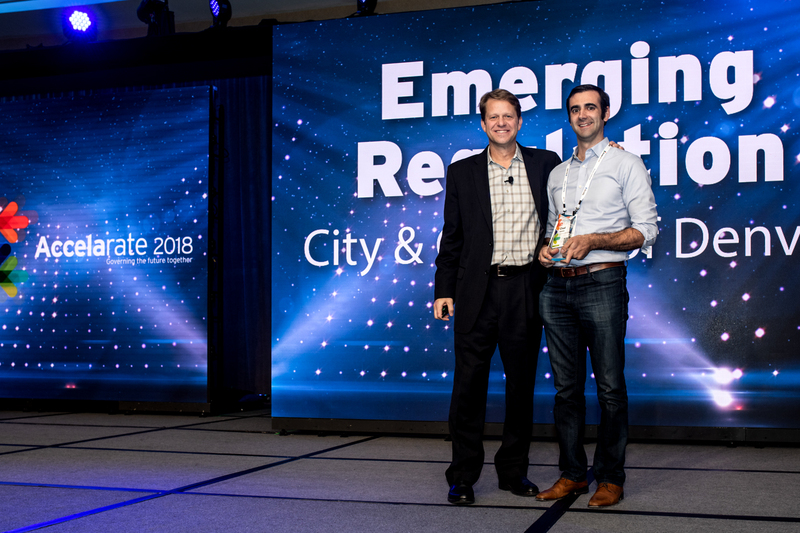 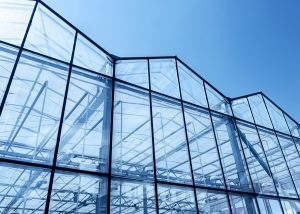 Emerging Regulation, City and County Of Denver, CO — Recognizing an agency that has embraced the challenge of new and emerging regulations, while promoting innovation within its community to encourage economic growth. 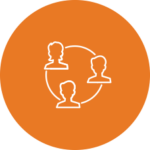 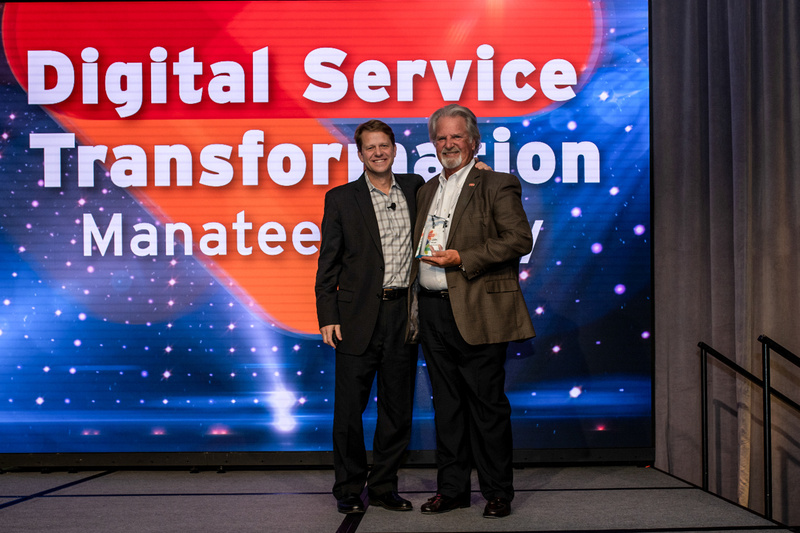 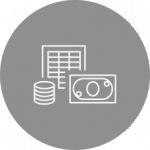 Digital Service Transformation, Manatee County, FL — Recognizing an agency that has revolutionized complex processes through automation within a digital environment to improve efficiencies and allow for a proactive approach in the way it serves its citizens. 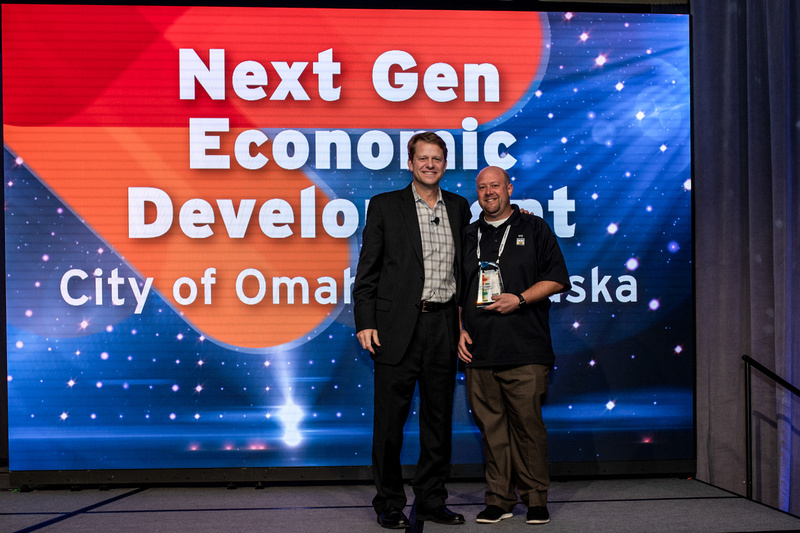 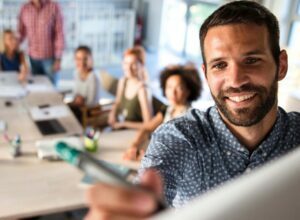 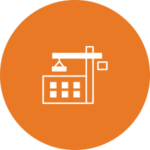 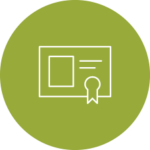 Next Gen Economic Development, City Of Omaha, NE — Recognizing a high performing agency that has improved the experience for requesting and obtaining business and occupational licenses, helping grow the economic development within its community. 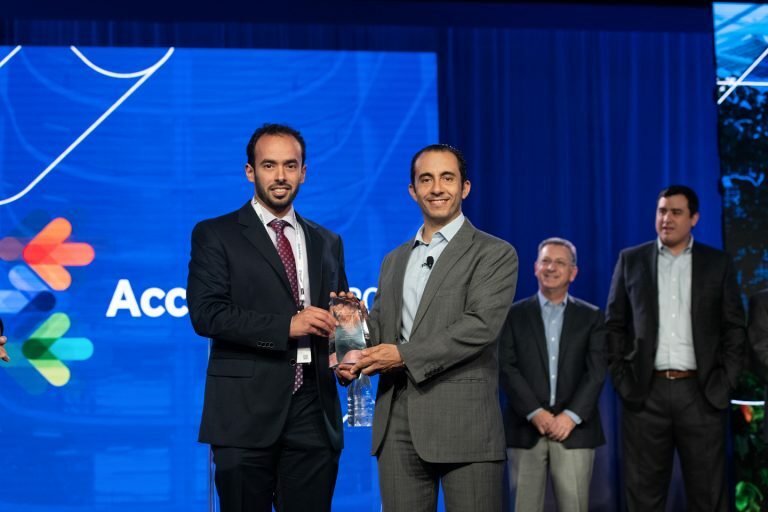 Government in the Cloud, City of Mesa, AZ — Recognizing an agency that has transformed from on premises to SaaS to serve its citizens through the cloud by delivering added resources and services to residents with increased accessibility at an accelerated rate. 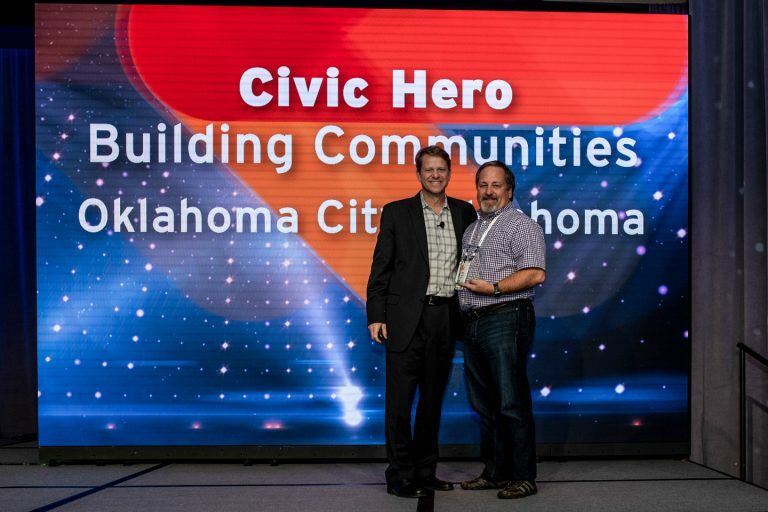 Civic Hero: Building Communities — Stan Reichert, City of Oklahoma City, OK Recognizing a government professional who has effectively leveraged Accela’s Building, Planning and/or Service Request Management solution to grow their community by implementing innovative efficiencies within their day-to-day functions of reviewing, processing and approving citizen requests. 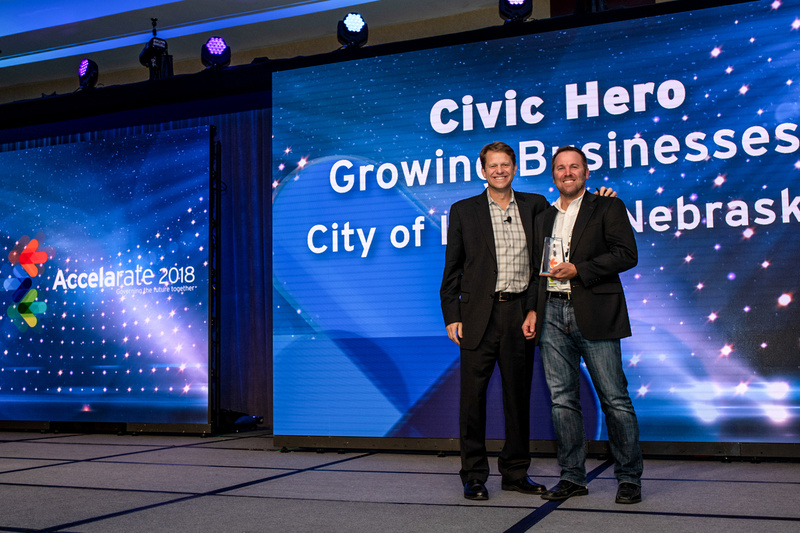 Civic Hero: Growing Businesses — Chad Blahak, City of Lincoln, NE Recognizing a government professional who has effectively leveraged Accela’s Business Licensing, Occupational Licensing, Alcoholic Beverage Control and/or Cannabis Regulation solution to help businesses maneuver the complexities of becoming compliant quickly and efficiently. 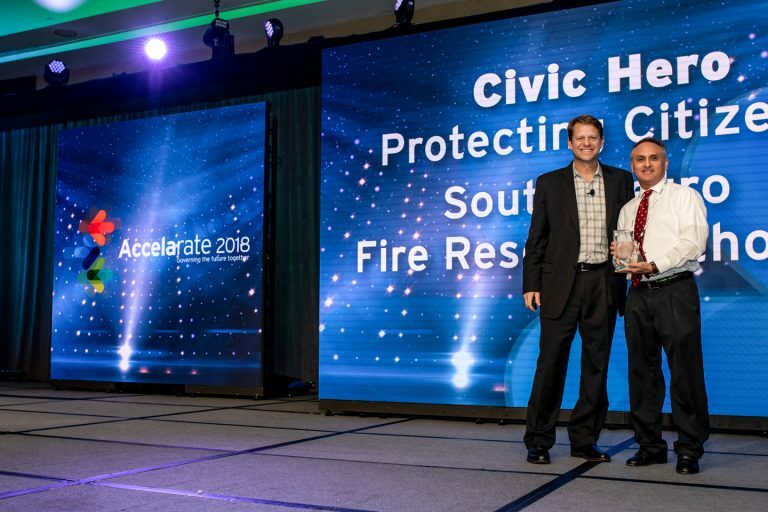 Civic Hero: Protecting Citizens — Anthony Valdez, South Metro Fire Rescue, CO Recognizing a government professional who has effectively leveraged Accela’s Public Safety and/or Environmental Health solution to protect the public health and safety of its citizens, while creating a high-demand place to live and do business. Accelarate 2018 Best Presentation — Real, Real-time Permit Approval: Chad Blahak, City of Lincoln NE; Daniel Sampson, Byrne Software Technologies, Inc. Attendees recognized this breakout session as the best presentation during the event. 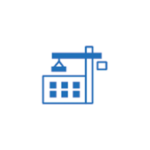 It highlighted how Accela’s Citizen Access tool, can help government to automate tasks and save staff time through a real-time permit approval process. For more details on the technologies used, click here to read more about Accela’s Civic Solutions.